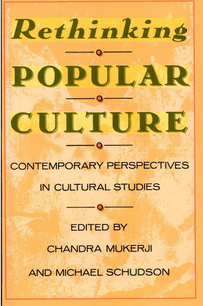 Click here to view a complied bibliography of readings on popular culture from a variety of fields and perspectives, including but not limited to music, film, performance and cultural studies. This is a constantly updated and expanded list. If you have suggestions to add, email us. 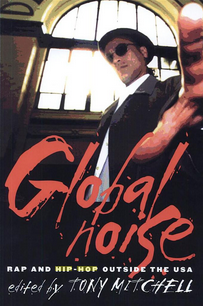 The thirteen essays that comprise Global Noise explore the hip hop scenes of Europe, Anglophone and Francophone Canada, Japan and Australia within their social, cultural and ethnic contexts. Countering the prevailing colonialist view that global hip hop is an exotic and derivative outgrowth of an African-American-owned idiom subject to assessment in terms of American norms and standards, Global Noise shows how international hip hop scenes, like those in France and Australia, developed by first adopting then adapting US models and establishing an increasing hybridity of local linguistic and musical features. Click here for more. This extensively revised and updated 5th edition of Storey’s market-leading textbook provides an engaging, clear and coherent introduction to cultural theory. 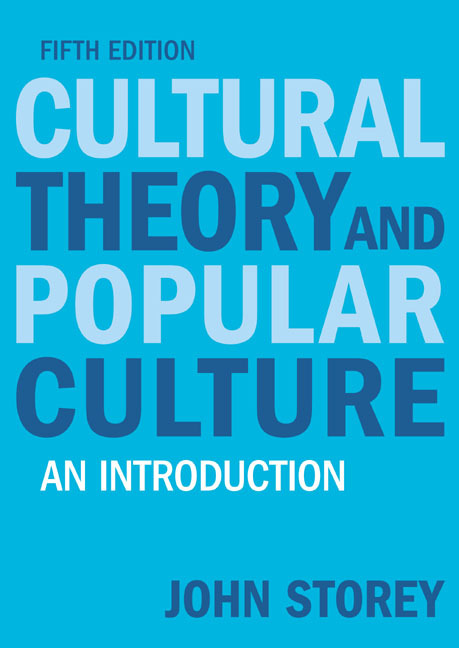 Popular culture is used to critically examine the theories and main approaches of cultural theory, and ensures that the accessible approach of previous editions is retained. 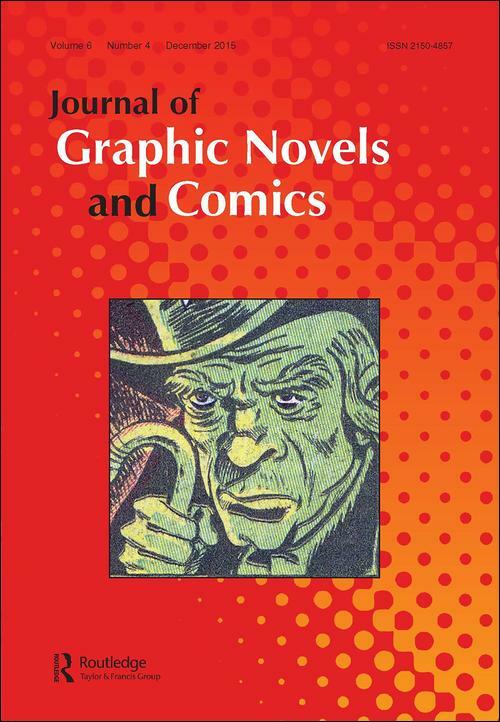 Content has been expanded and widely illustrated throughout, and relevant and appropriate examples from the field of popular culture help to exemplify how theory relates to practice. Click here for more. The popular culture of pre-revolution Egypt did more than entertain—it created a nation. Songs, jokes, and satire, comedic sketches, plays, and poetry, all provided an opportunity for discussion and debate about national identity and an outlet for resistance to British and elite authority. 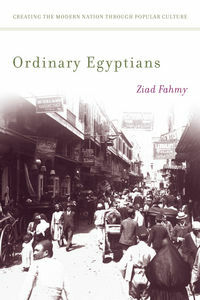 This book examines how, from the 1870s until the eve of the 1919 revolution, popular media and culture provided ordinary Egyptians with a framework to construct and negotiate a modern national identity. Click here for more. 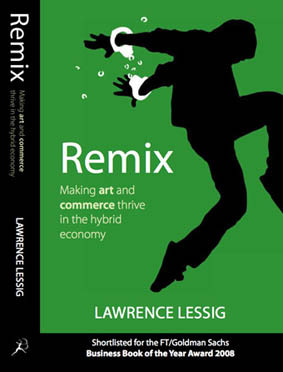 Rethinking Popular Culture selects some of the best and most important recent work analyzing popular culture. Drawing upon recent developments in cultural theory and the exciting new techniques of critical analysis, the essays in this volume break down disciplinary boundaries in a fresh and innovative fashion. 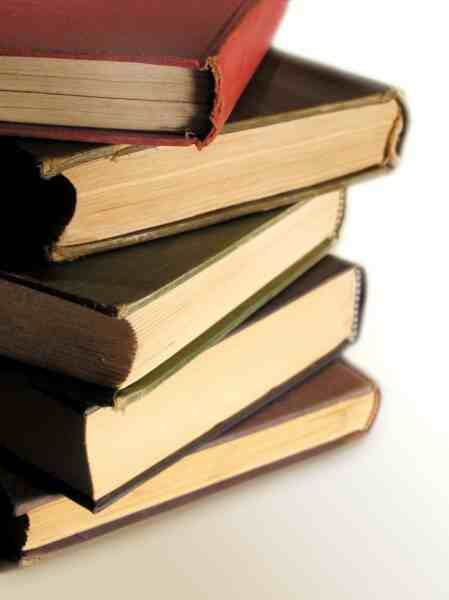 Eclectic and wide-ranging, Rethinking Popular Culture includes works by authors in the humanities and social sciences. The essays touch on a variety of features of popular culture, from photography to fashion, romance novels to television, jokes to food habits. Click here for more. Prior to 2011, popular imagination perceived the Muslim Middle East as unchanging and unchangeable, frozen in its own traditions and history. 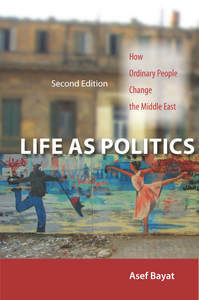 In Life as Politics, Asef Bayat argues that such presumptions fail to recognize the routine, yet important, ways in which ordinary people make meaningful change through everyday actions. First published just months before the Arab Spring swept across the region, this timely and prophetic book sheds light on the ongoing acts of protest, practice, and direct daily action. Click here for more. 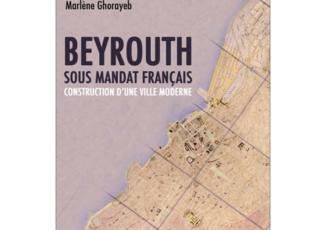 In this incisive book, Michel de Certeau considers the uses to which social representation and modes of social behavior are put by individuals and groups, describing the tactics available to the common man for reclaiming his own autonomy from the all-pervasive forces of commerce, politics, and culture. 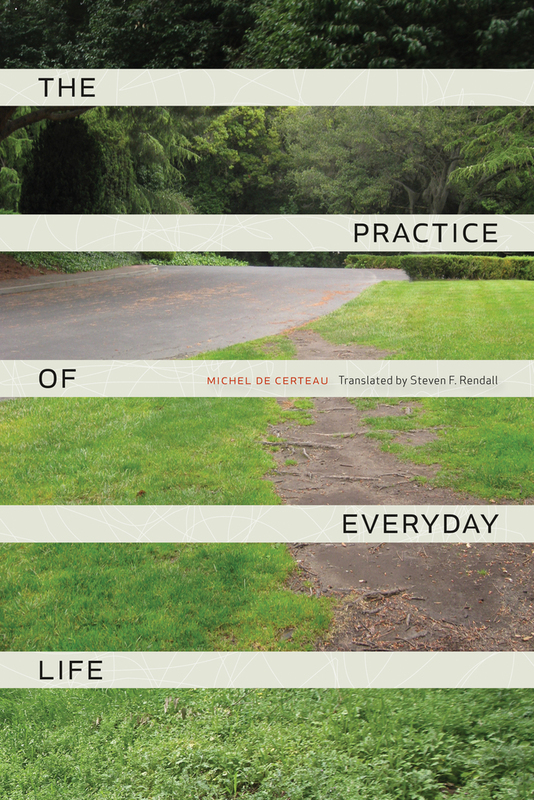 In exploring the public meaning of ingeniously defended private meanings, de Certeau draws brilliantly on an immense theoretical literature to speak of an apposite use of imaginative literature. Click here for more. 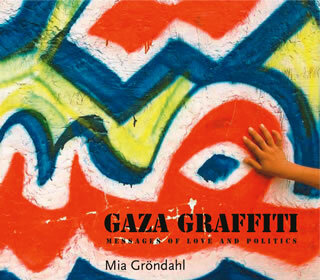 “Graffiti began in Gaza in 1987, during the first Intifada, when there was no Palestinian television or radio in the Gaza Strip, and no newspapers: the messages that spread along the walls became an important means of communication. Over the years, all political groups have had their own graffiti artists. Scrawl is not tolerated—it has to look good. 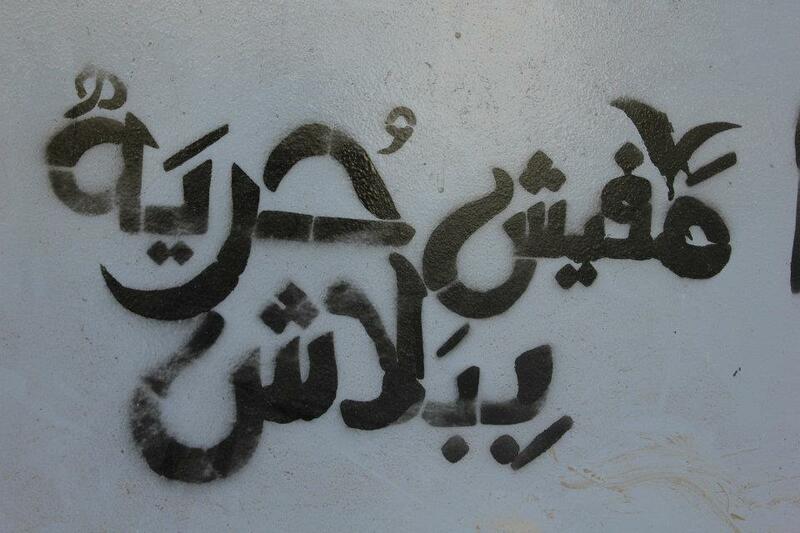 Hamas even offers evening classes in graffiti.” Click here for more. This book takes predominant crowd theory to task, questioning received ideas about ‘mob psychology’ that remain prevalent today. 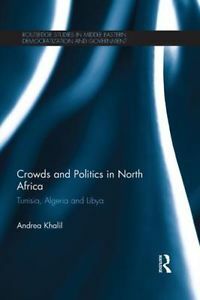 It is a synchronic study of crowds, crowd dynamics and the relationships of crowds to political power in Tunisia, Libya and Algeria (2011-2013) that has far reaching implications embedded in its thesis. Click here for more. Drawing from a long history of indigenous traditions and incorporating diverse influences of surrounding cultures, music in Palestine and among the millions of Palestinians in diaspora offers a unique window on cultural and political events of the past century. 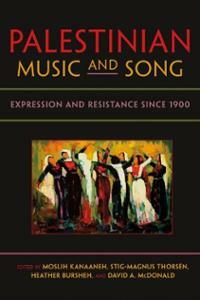 From the perspective of scholars, performers, composers, and activists, Palestinian Music and Song examines the many ways in which music has been a force of representation, nation building, and social action. Click here for more. Facing rising demands for human rights and the rule of law, the Moroccan state fostered new mass media and cultivated more positive images of the police, once the symbol of state repression, reinventing the relationship between citizen and state for a new era. Jonathan Smolin examines popular culture and mass media to understand the changing nature of authoritarianism in Morocco over the past two decades. 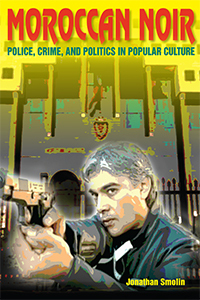 Using neglected Arabic sources including crime tabloids, television movies, true-crime journalism, and police advertising, Smolin sheds new light on politics and popular culture in the Middle East and North Africa. Click here for more. Civic entrepreneurship lies at the heart of the Arab Spring. From the iconic image of an occupied Tahrir Square to scenes of dancing protesters in Syria and politically conscious hip hop in Tunisia, people across the Middle East and North Africa continue to collaborate and experiment their way out of years of dictatorship and political stagnation. The Future of the Arab Spring examines the spirit of civic entrepreneurship that brought once untouchable dictators to their knees and continues to shape the region’s political, artistic, and technology sectors. Click here for more. More and more contemporary artists are using new media in their work, creating new horizons for cultural experimentation and political activism. 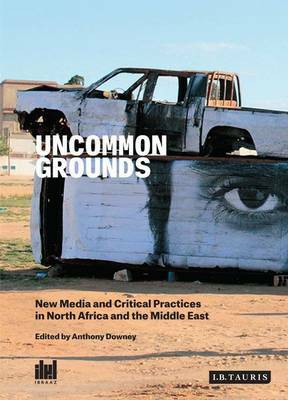 In this ground-breaking book, internationally renowned and emerging academics, writers, artists, curators, activists and film-makers critically explore the ways in which visual culture has appropriated and developed new media across North Africa and the Middle East. 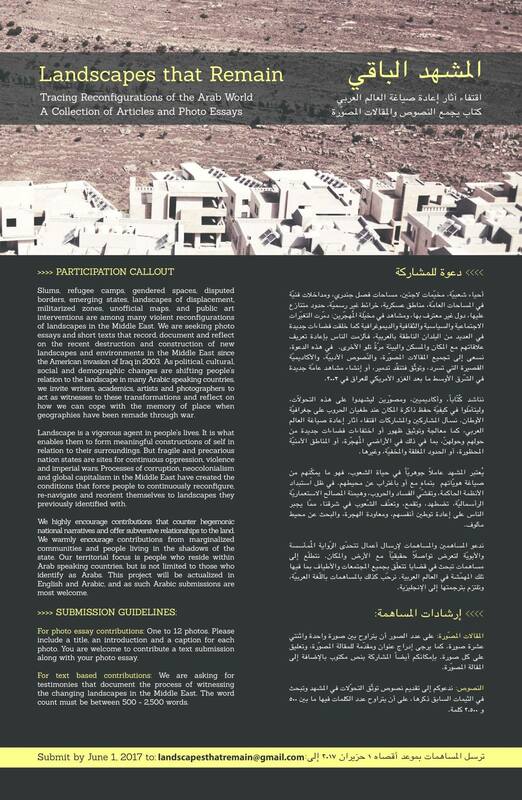 Examining the opportunities presented by the real-time generation of new, relatively unregulated content online, these writers consider the prominent role that new and social media has come to play in artistic practices – as well as social movements – in the Arab world today. Click here for more. 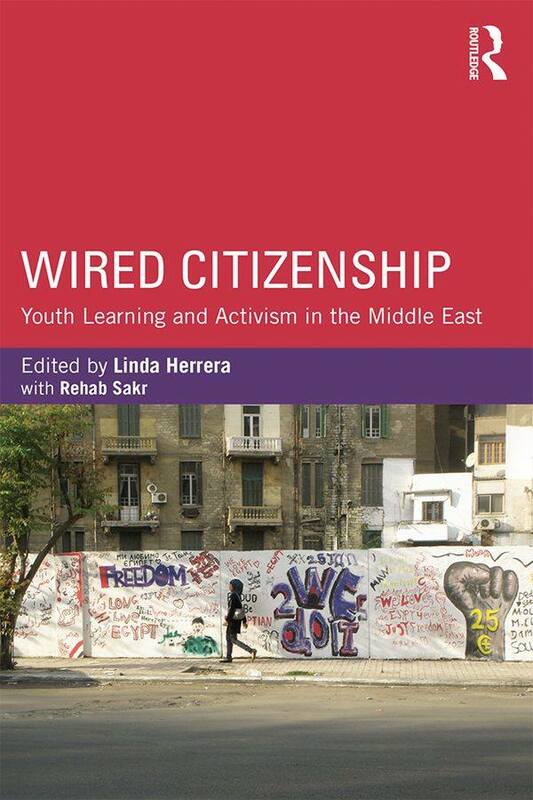 Wired Citizenship examines the evolving patterns of youth learning and activism in the Middle East and North Africa (MENA). In today’s digital age, in which formal schooling often competes with the peer-driven outlets provided by social media, youth all over the globe have forged new models of civic engagement, rewriting the script of what it means to live in a democratic society. As a result, state-society relationships have shifted—never more clearly than in the MENA region, where recent uprisings were spurred by the mobilization of tech-savvy and politicized youth. Click here for more. 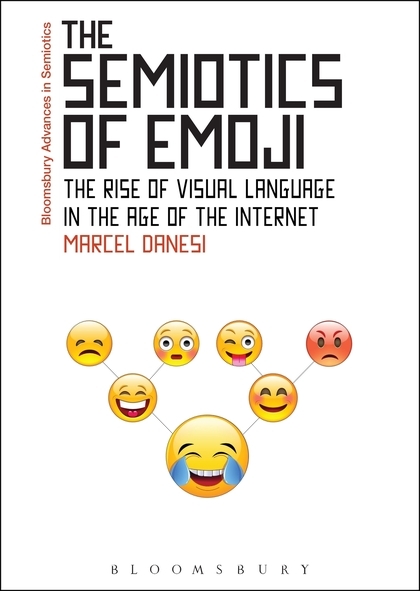 This exciting and engaging book explores the ways in which people, organizations, and companies are using the Internet to project their interests and concerns into the world. 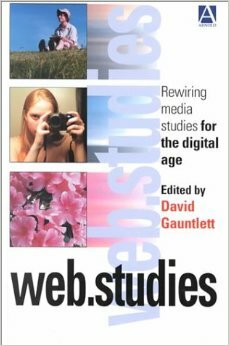 Beginning with an introduction to cyberculture studies and ways to studying the web, Web.Studies moves on to consider everyday web life, web art and culture, web business, and global web politics and protest. Click here for more. 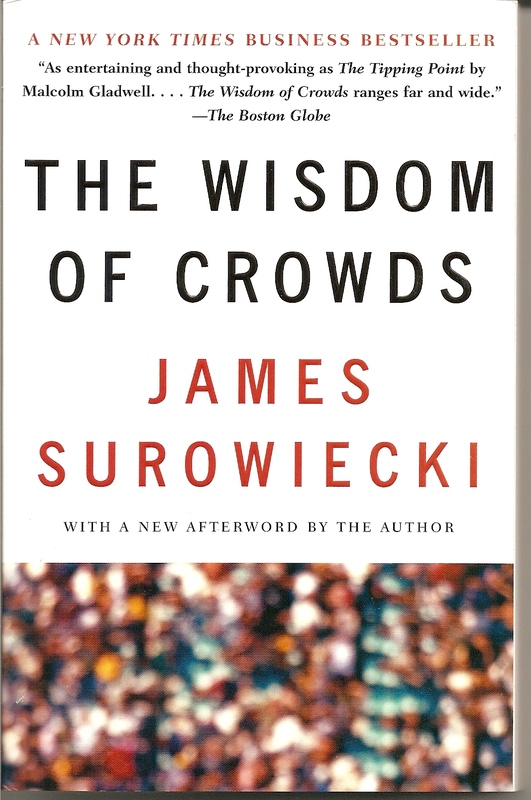 “In this fascinating book, New Yorker business columnist James Surowiecki explores a deceptively simple idea: Large groups of people are smarter than an elite few, no matter how brilliant–better at solving problems, fostering innovation, coming to wise decisions, even predicting the future.” Click here for more.